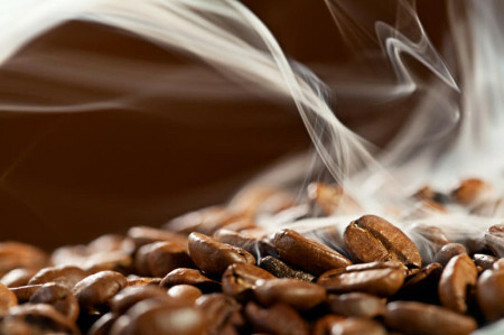 COFFEE CAN WAKE YOU UP, BUT NOT HOW YOU THINK! 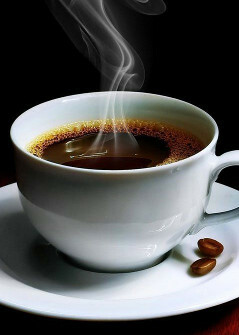 Have you ever woken up in the morning and just knew you NEEDED that cup of coffee to get going? What if I told you that you can have your coffee and NOT drink it too, and still get that jolt of energy that you are needing. Does that sound too good to be true? Well, according to a new scientific study out of the University of Toronto all you really need to do is just LOOK at a cup of coffee in the morning. You don't need to drink it to reap the benefits, just look at it. This is all thanks to how our brains are wired, the psychological connection we have between drinking the actual cup of coffee and becoming more alert. According to the study's finding, when participants of the study looked at the cup of coffee their brains automatically perked up! This is very cool because you will not have all the added cream and sugar calories, or the stomach acid some people get when drinking coffee. Wouldn't it be great if you could clean the air in your home by just LOOKING at the filter? 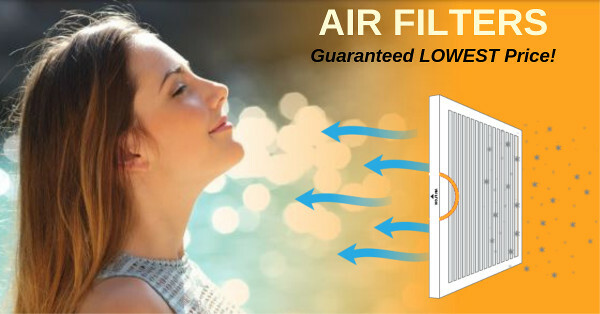 Now, that is REALLY, Reeeally ridiculous!....To clean the air in your home you need a real, physical filter, of course. So, to make it easy for you to get the "real" filter, we have a Discount Code for you. Go to www.oxyclean.com. Use Discount Code, coffee.